What is the onion levy? The statutory onion levy is money gathered from growers across Australia to fund research and development (R&D) projects with the objective to improve growers’ productivity and profitability and ensure the long-term sustainability of the industry. The $4.00 levy (total) is payable on all commercially grown onions and is calculated on a per tonne basis. 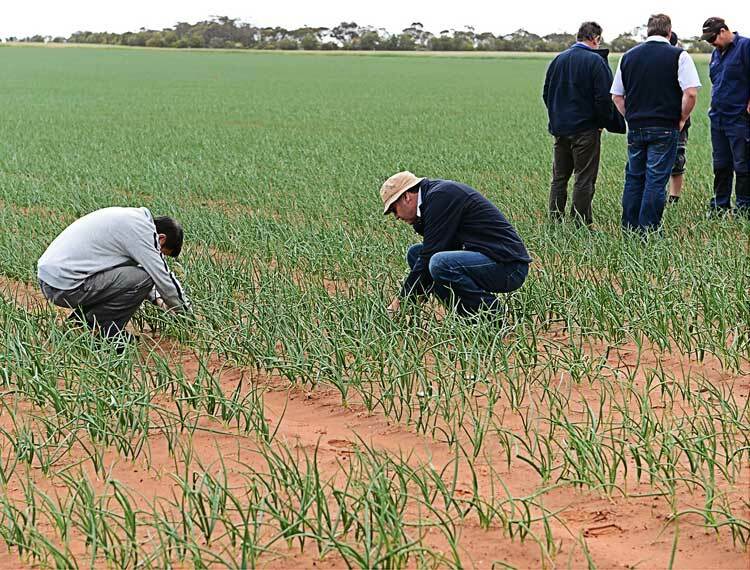 The onion levy has an R&D component of $2.90, with $0.10 for a Plant Health Australia levy, and $1.00 for marketing. There is also an Emergency Pest Plant Response levy set at $0.00. During 2015/16 your levy helped fund an investment of almost $1 million in onion industry R&D and marketing projects. Who manages the onion levy? The levy is collected by the Commonwealth Department of Agriculture and Water Resources, and investment of these funds is managed by Horticulture Innovation Australia (Hort Innovation), a not-for-profit, grower-owned Research and Development Corporation (RDC) for Australia’s $9 billion horticulture industry. Onions Australia works with industry to determine the split between marketing and R&D. The R&D allocation attracts dollar for dollar matching contributions from the Federal Government. Where is the levy invested? To help ensure R&D and marketing investment decision are prioritised by the needs of the onion industry, Hort Innovation has established Strategic Investment Advisory Panels (SIAPs). For detailed summaries of project expenditure visit Hort Innovation’s onion grower page.